This chunky bead necklace is a notch above the rest. When you wear it, you will feel like you're wearing something of high quality - almost majestic. 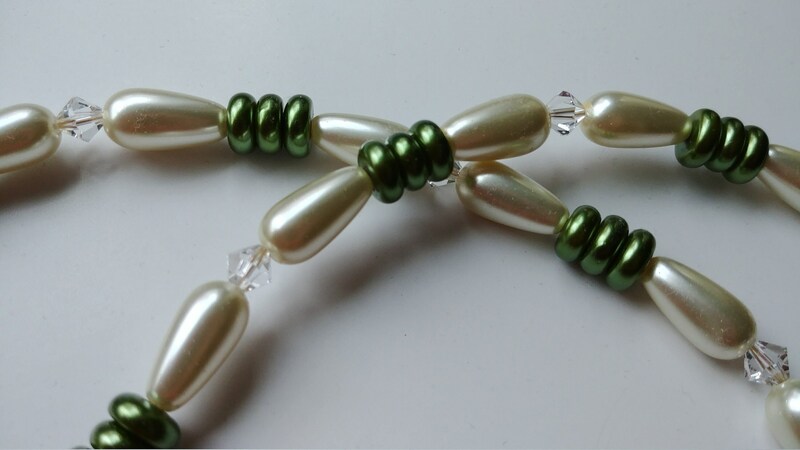 The pear shaped crystal pearls are a beautiful 15mm long. I used a gorgeous gold plated toggle clasp as a finishing touch to add to its beauty and ease of wear. 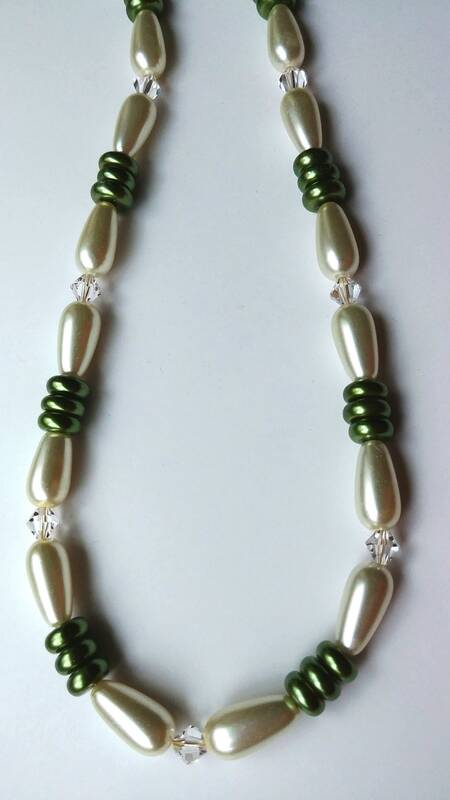 The entire necklace is approximately 20 inches in length. Please note: Due to the fact that this necklace is made using genuine crystal pearls, it is heavier in weight than plastic bead necklaces.